From consumer reviews, to speaking out on other matters of public concern, social media makes it easy for anyone to share their opinion on just about anything. But sharing critical opinions may cause some commentators to become the targets of lawsuits called strategic lawsuits against public participation (SLAPP). SLAPP suits are often filed by businesses against online reviewers in reaction to the reviewers’ negative comments about the business or its products. These types of suits are also filed in relation to other matters of public concern, and have a chilling effect on free speech in many forms of media. Several states have passed anti-SLAPP legislation that helps protect consumers and others from being silenced. 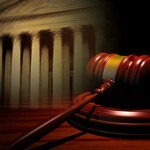 However, this patchwork of legislation has led to forum shopping by plaintiffs and costly litigation for defendants. Congress is now stepping in to the fray with HR 2304. 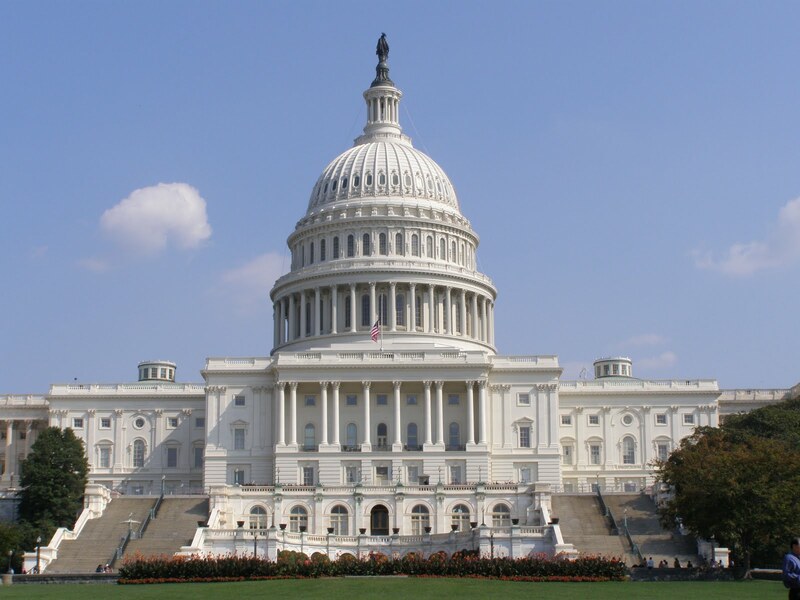 Known as the SPEAK FREE Act of 2015, the bill is a bipartisan effort that would amend the federal judicial code to allow the defendant in a SLAPP suit to file a special motion to dismiss the claims. 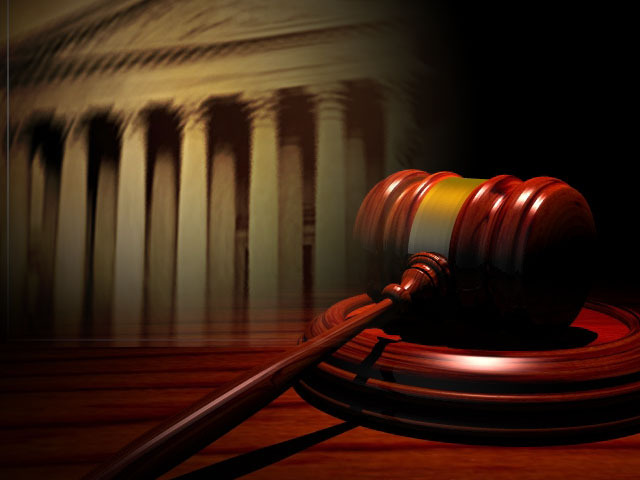 The suit in question must arise from statements, other expression or conduct by the defendant in connection with an official proceeding or matter of public concern. The bill defines “matter of public concern” as an “issue related to: (1) health or safety; (2) environmental, economic, or community well-being; (3) the government; (4) a public official or public figure; or (5) a good, product, or service in the marketplace.” The full text of the bill is available on Congress.gov, where you can also find related information and set up tracking alerts. Fair warning: Ohio does not have anti-SLAPP laws, so think twice before you eviscerate your local pizza parlor on Yelp. 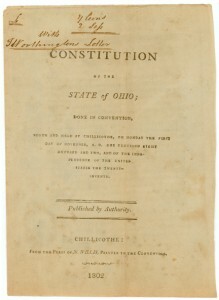 Looking for information on the Ohio Constitution and current constitutional issues? 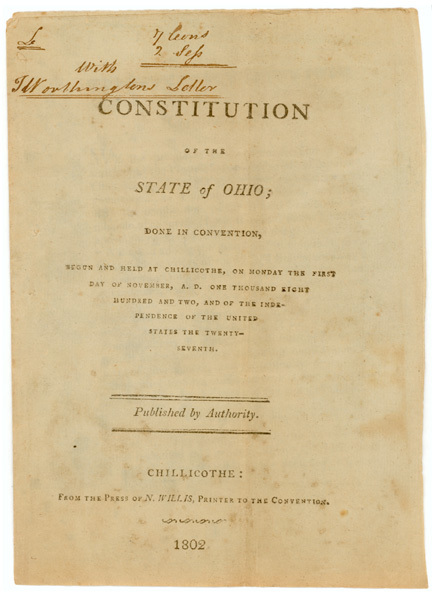 Check out the Ohio Constitution – Law and History Guide, which has recently been updated. This research guide includes references to primary and secondary sources, information on Ohio’s previous constitutions and conventions, tables tracking proposed amendments, suggested resources by topic, and more. The Court Decisions tab features brief summaries of Ohio Supreme Court opinions weighing in on constitutional law issues, now including very recent 2016 opinions. The research guide also features information on pending cases, and links to the Supreme Court’s docket and video recordings of oral arguments. A new table was just added to track Proposed Bills and Resolutions that amend the Constitution and are currently before the Ohio Legislature. If you are looking for proposed amendments decided by Ohio voters, those can still be found under the Table of Proposed Amendments and Votes. Another source for current constitutional issues is the Ohio Constitution News blog, operated in conjunction with the research guide. Keep in mind that proposed amendments and constitutional revisions can be good fodder for upper level research papers. Back in 1997, Merrick Garland, President Obama’s current nominee to the U.S. Supreme Court, was a high-ranking official in the Justice Department who was providing legal oversight and supervision for the prosecution of the Oklahoma bomber Timothy McVeigh. At that time, Geoffrey Mearns, C|M Law’s Dean from 2005-2010, was working as a trial attorney for the U.S. Department of Justice. Garland recommended Mearns to be added to the trial team that helped prosecute McVeigh’s accomplice, Terry Nichols. Mearns, who is now President of Northern Kentucky University, gave several interviews to local Kentucky news stations about his connection to Garland including these two from WCPO in Kentucky, and Cincinnati.com. The Oklahoma City Bombing of the Alfred P. Murrah Federal Building, on April 19th, 1995 was the worst act of homegrown terrorism in U.S. History.